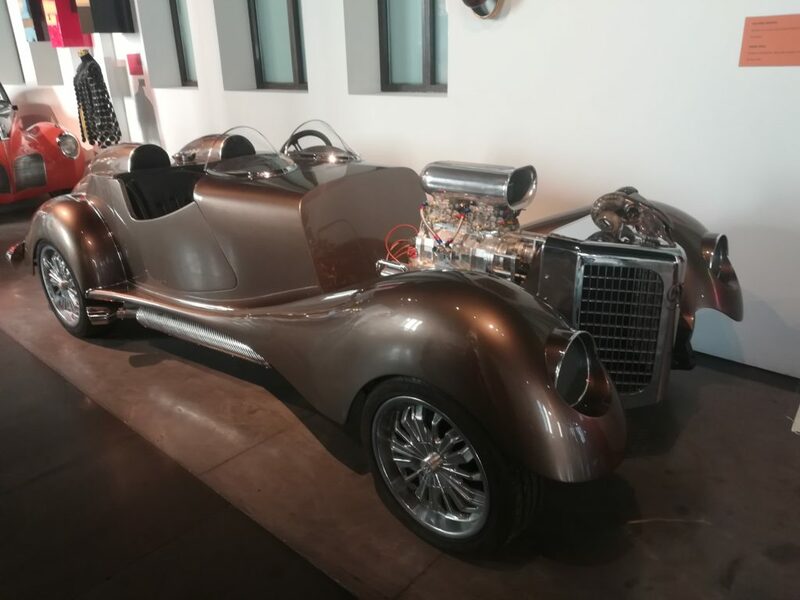 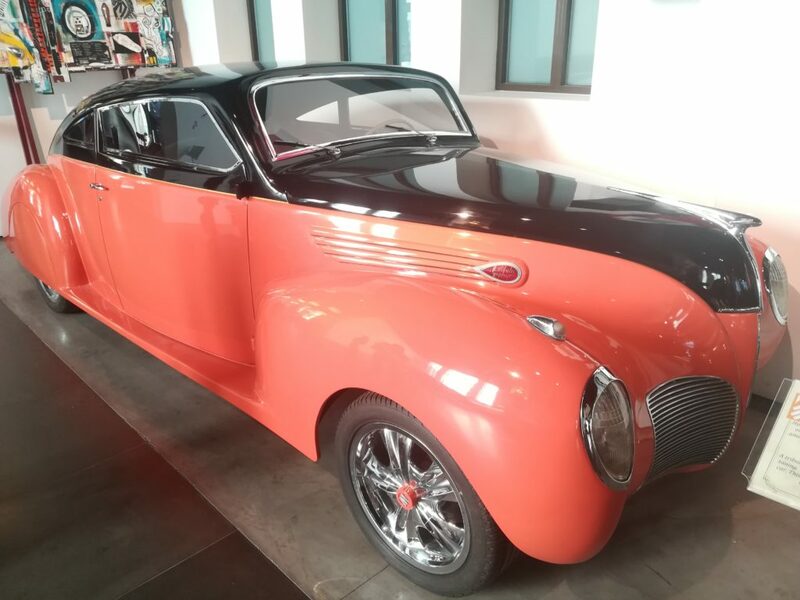 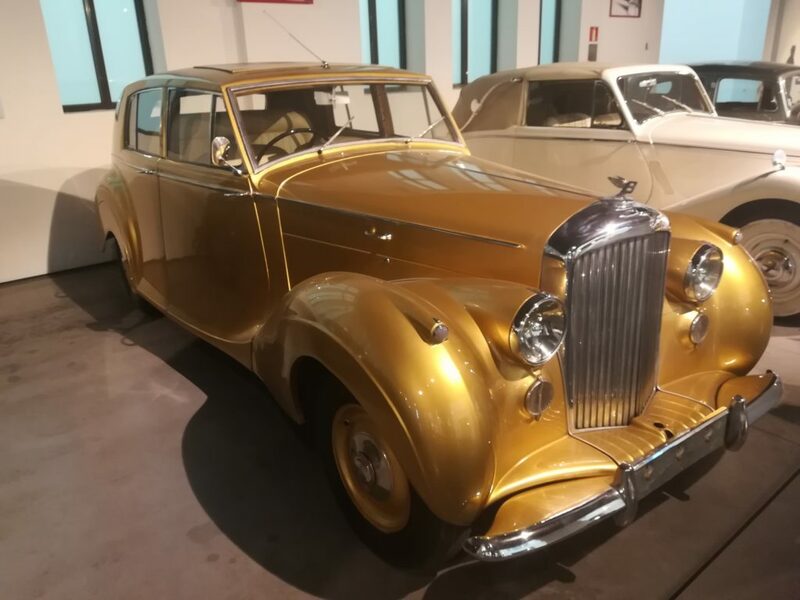 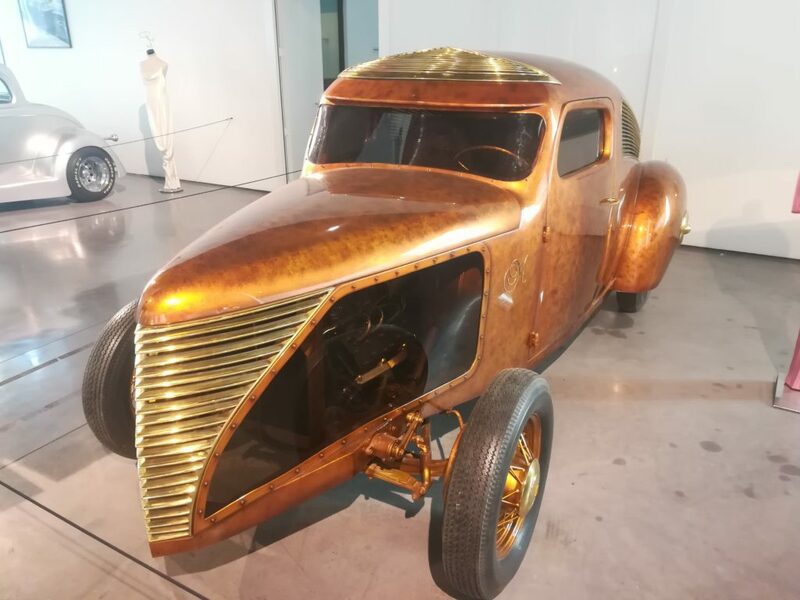 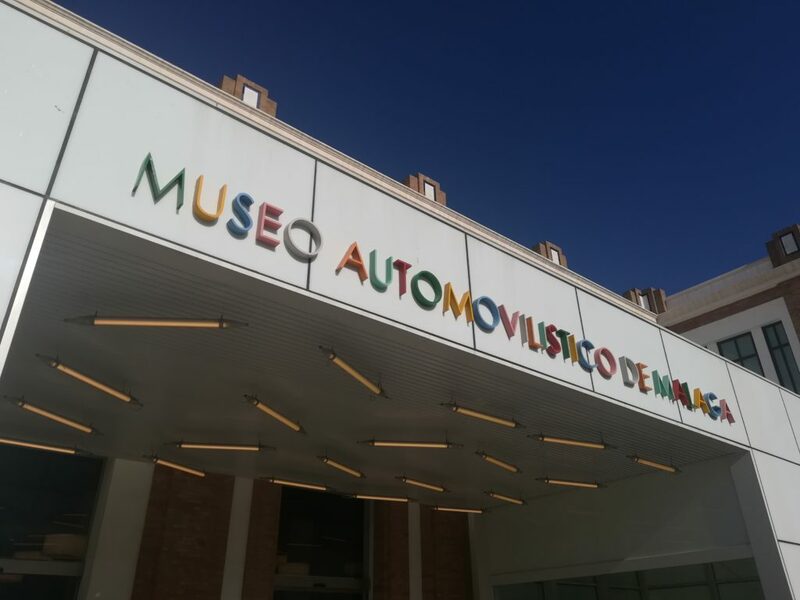 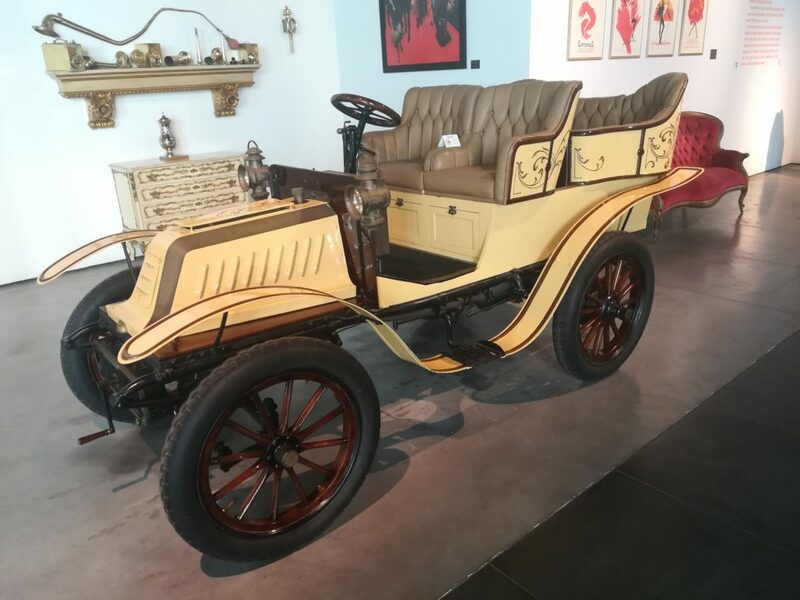 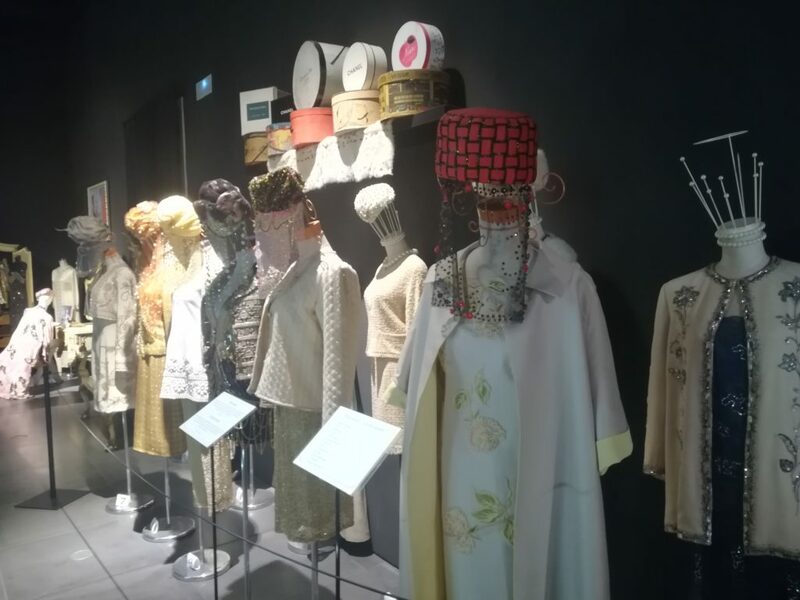 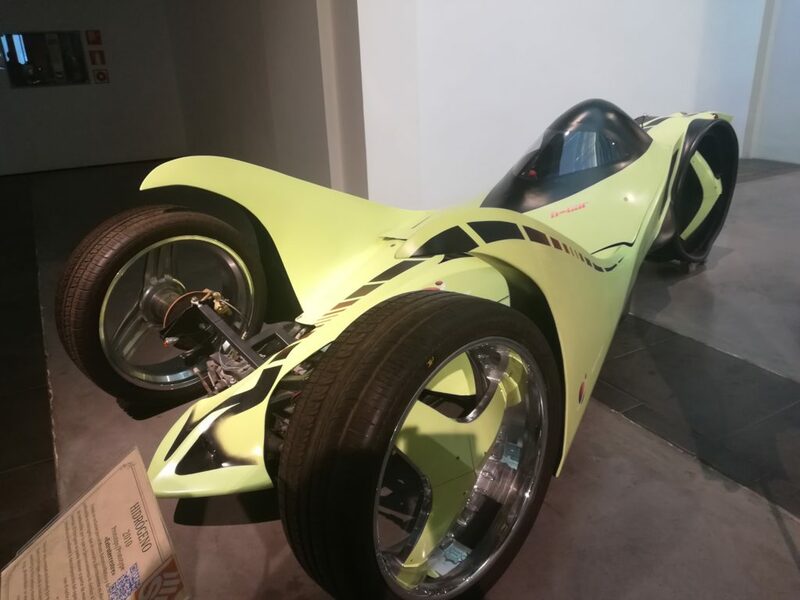 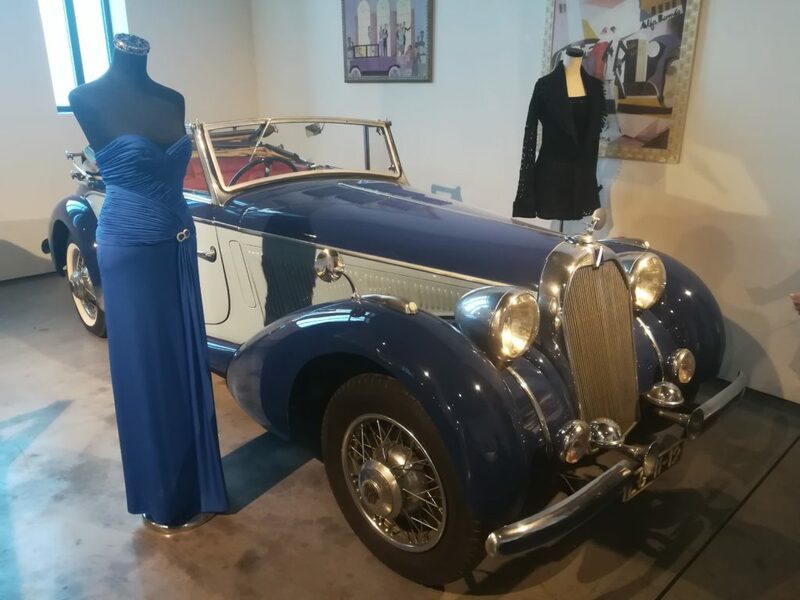 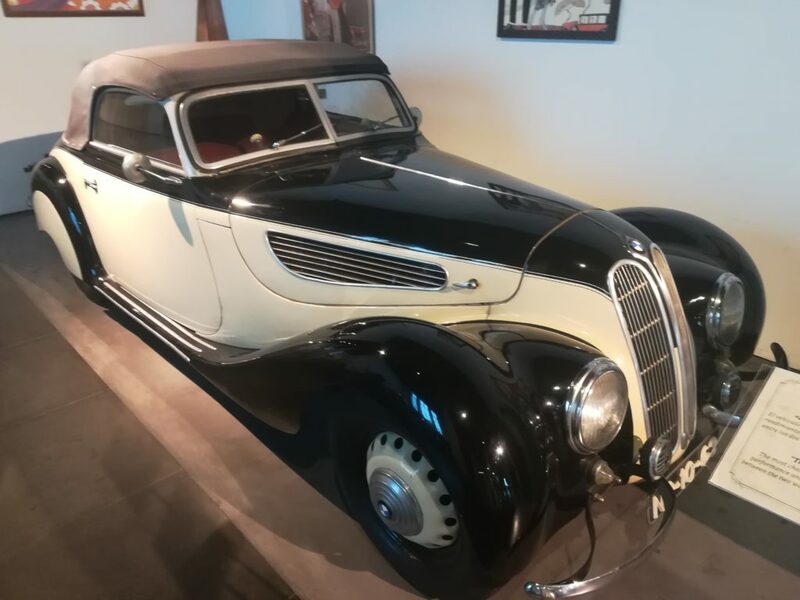 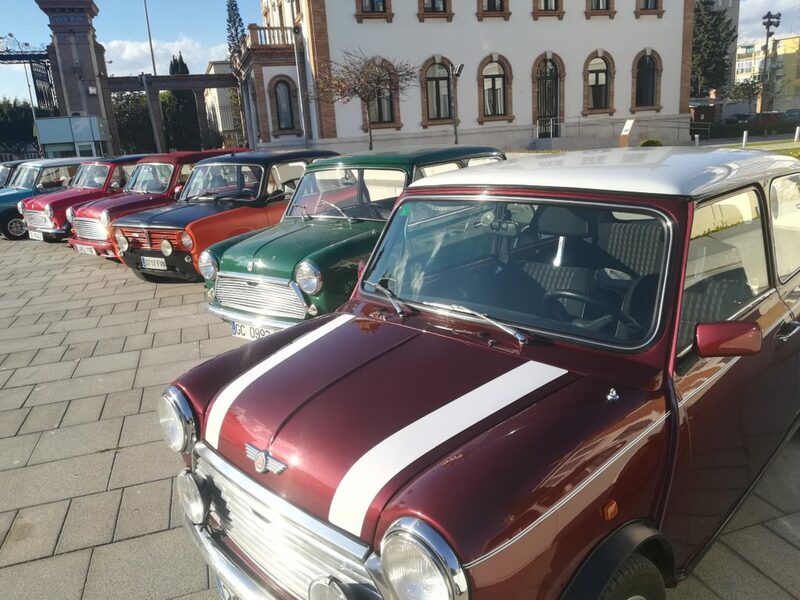 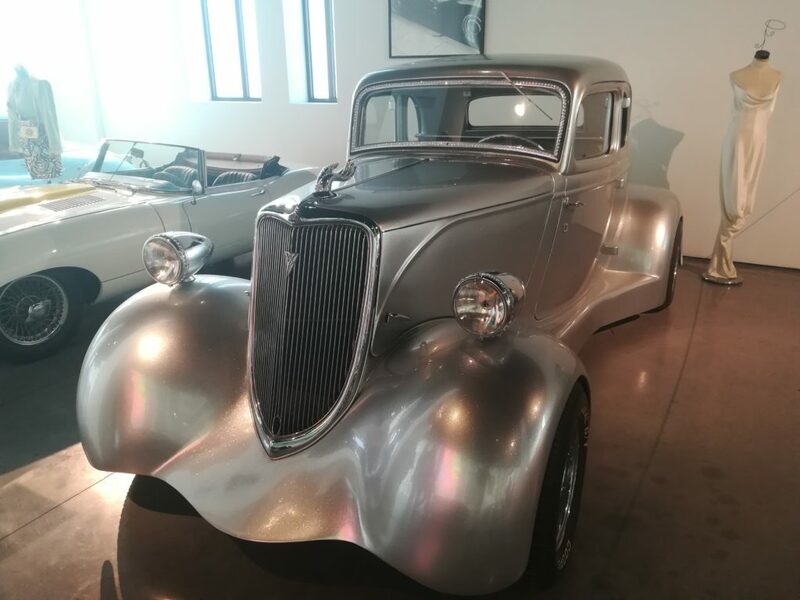 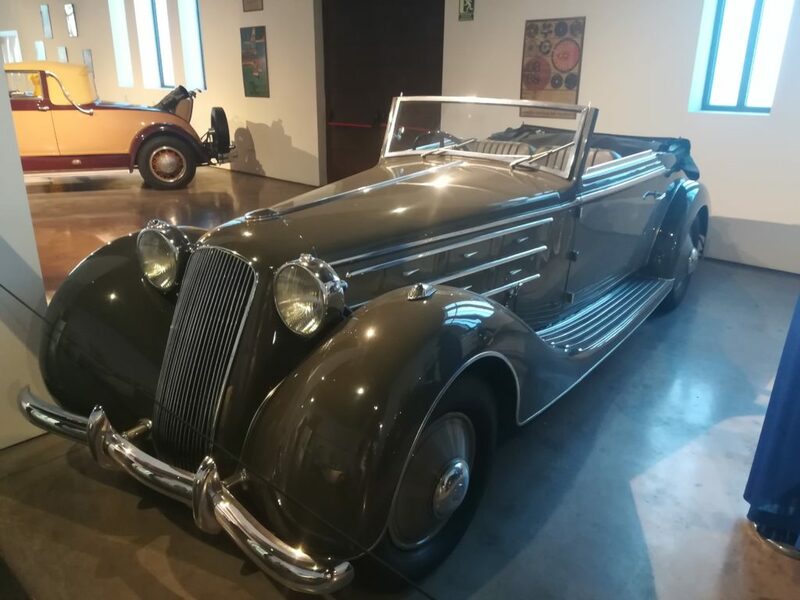 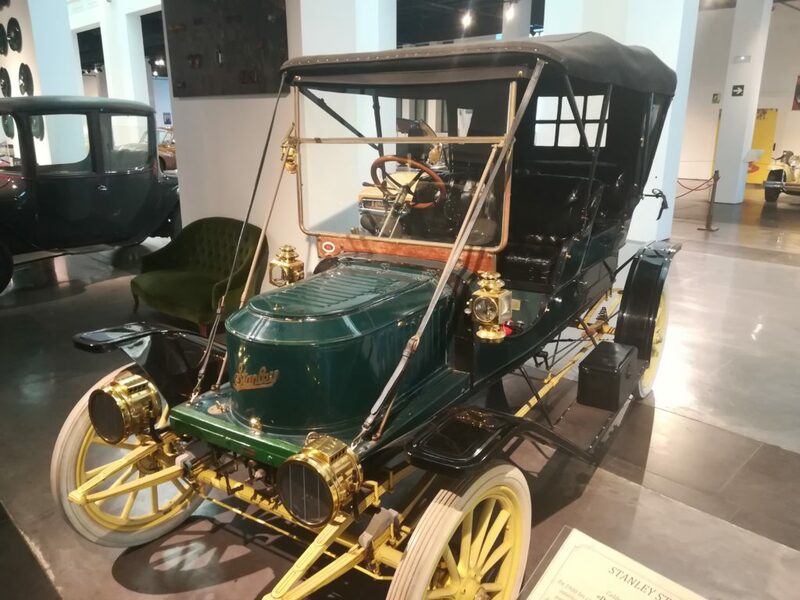 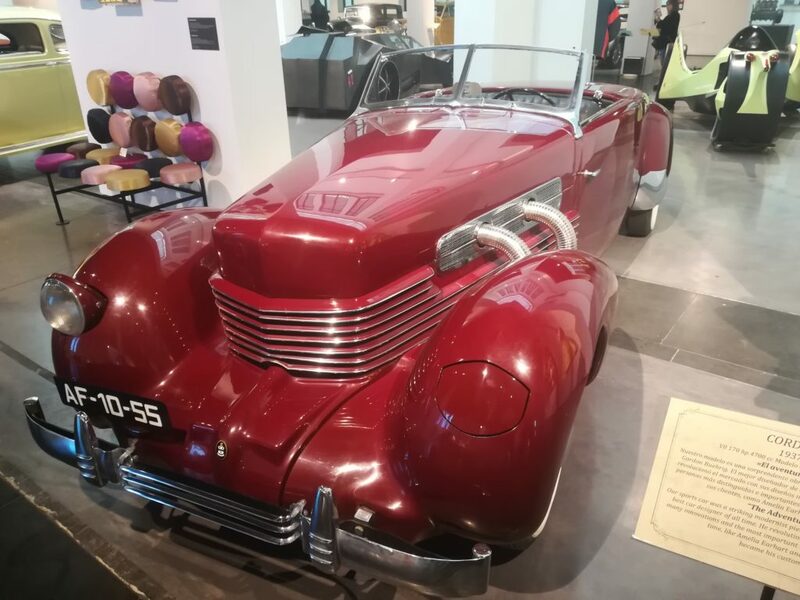 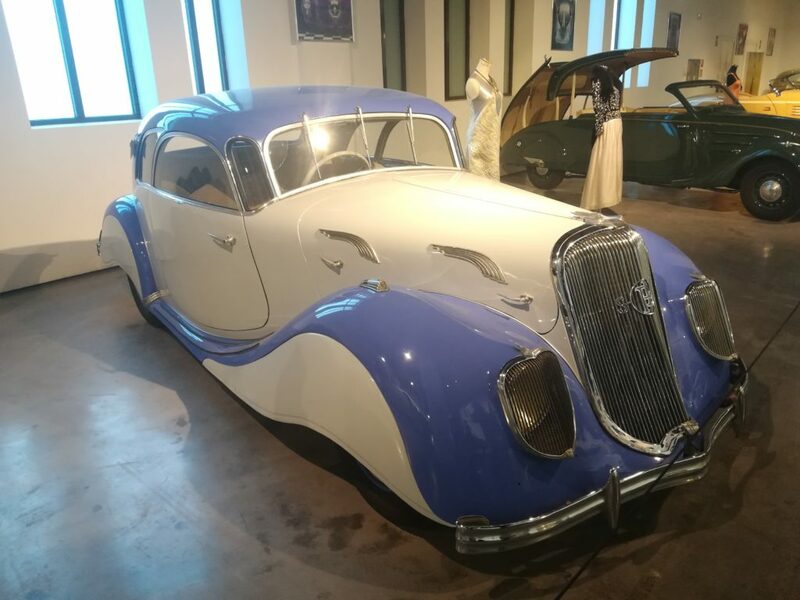 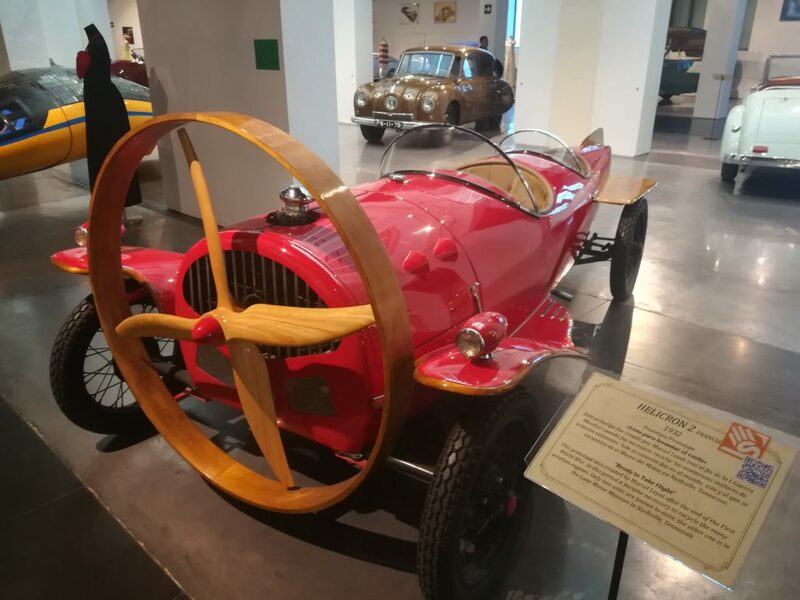 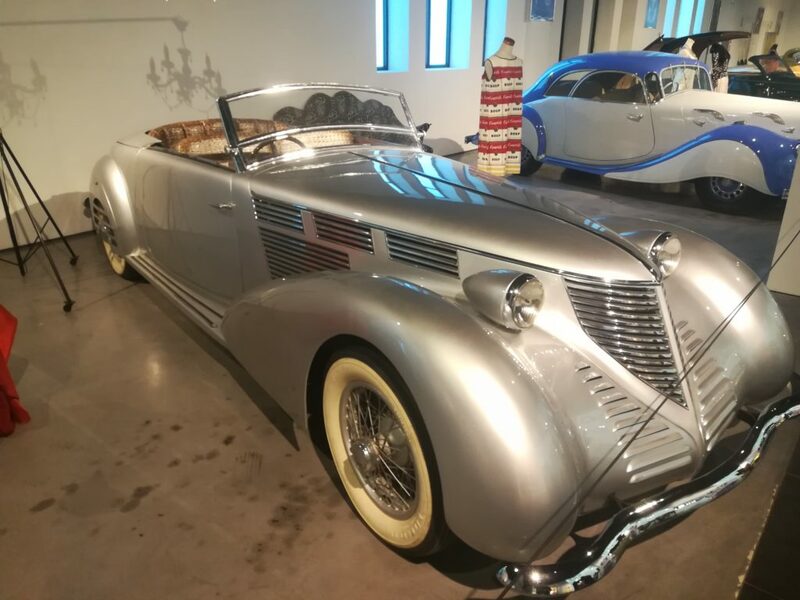 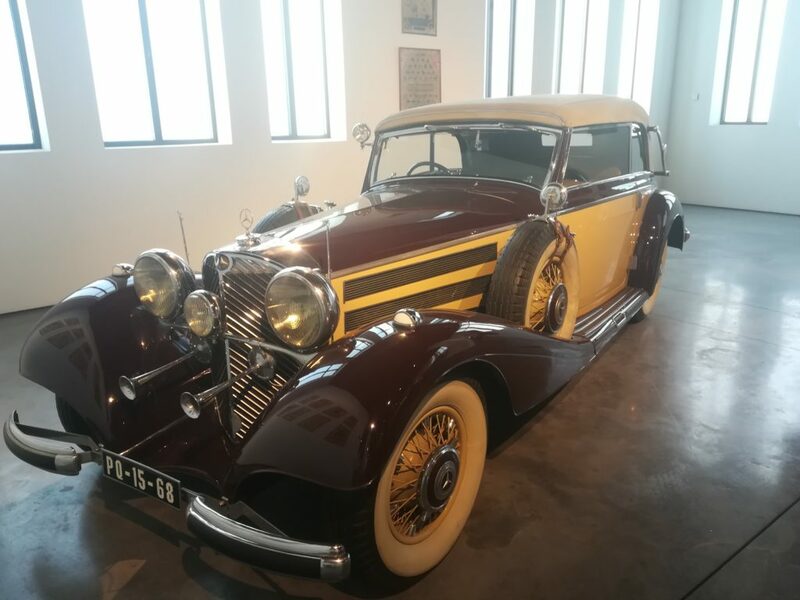 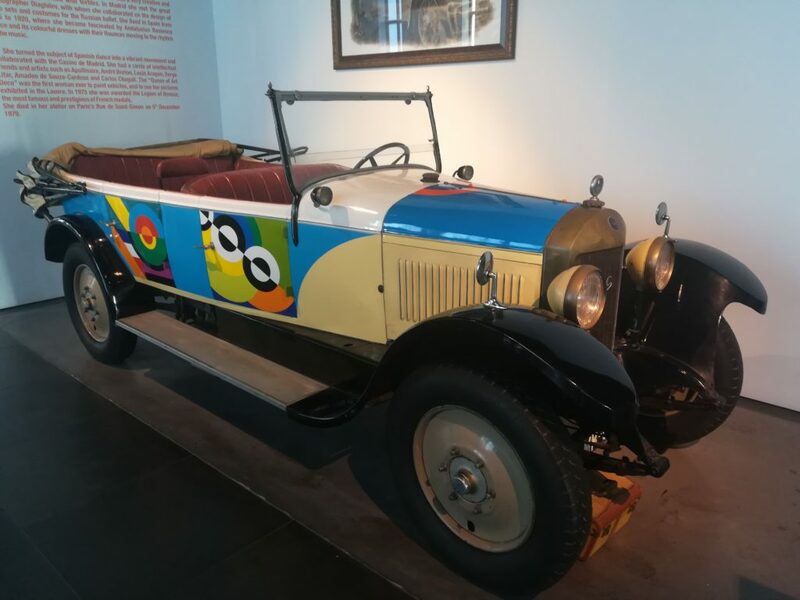 In the Automobile and Fashion Museum of Malaga, you will find an extraordinary private collection of 6,000 square meters presented in 13 thematic spaces that describe the artistic evolution since the end of the 19th century. 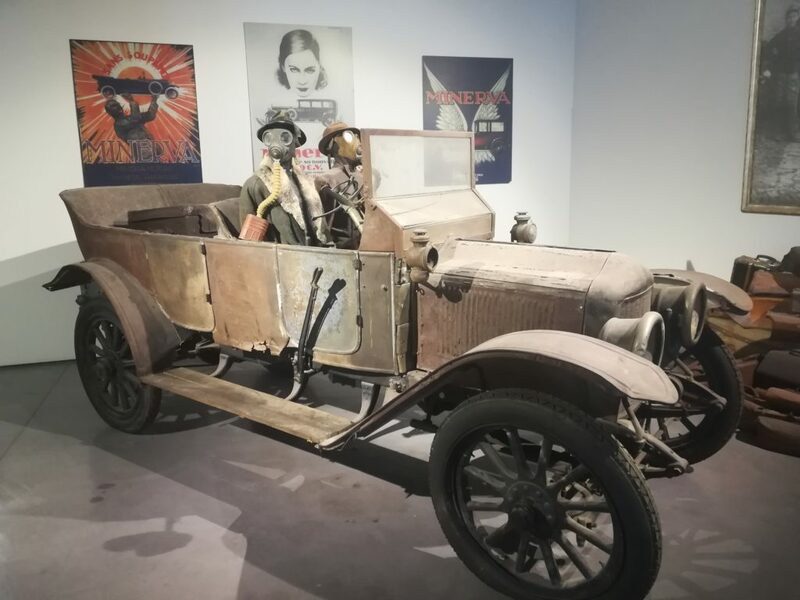 Almost a hundred exclusive and unpublished vehicles restored to the highest level, more than 200 pieces of Haute Couture in 7 Fashion Exhibitions and Contemporary Art installations. 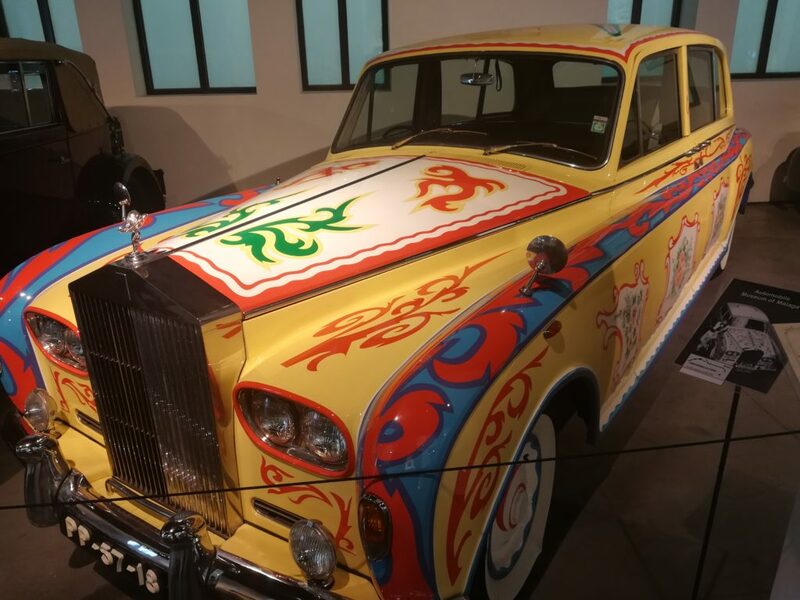 A unique space in the world that will surprise you and exceed your expectations.